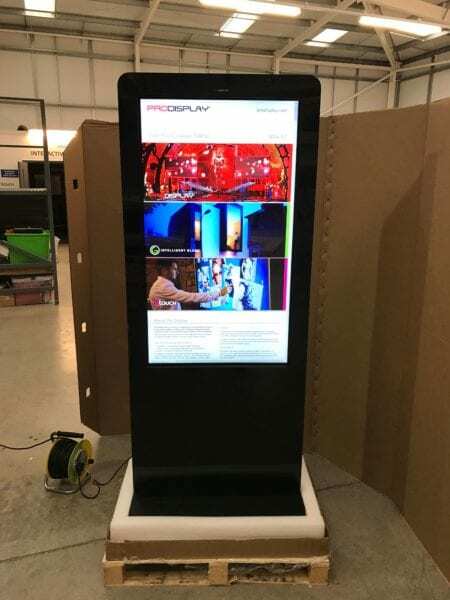 Our intouch Interactive Digital Signage Touch Kiosk is designed for areas with heavy footfall providing access to information, entertainment and commerce applications. 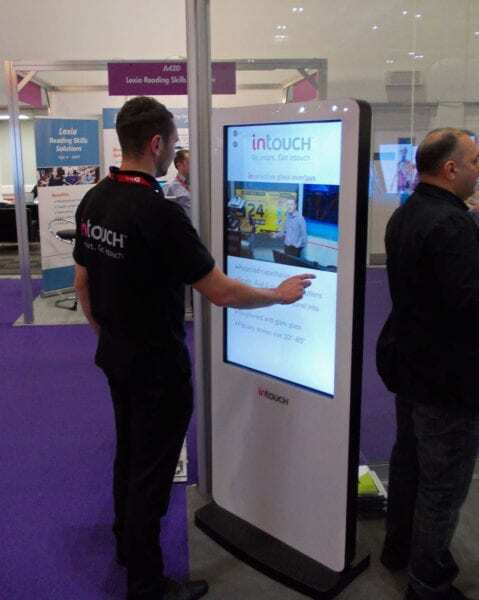 The touch kiosk comes complete with HDMI / VGA connections allowing you to connect to any PC or Laptop while the integrated multi-touch transforms your finger into the mouse making any content touch capable. 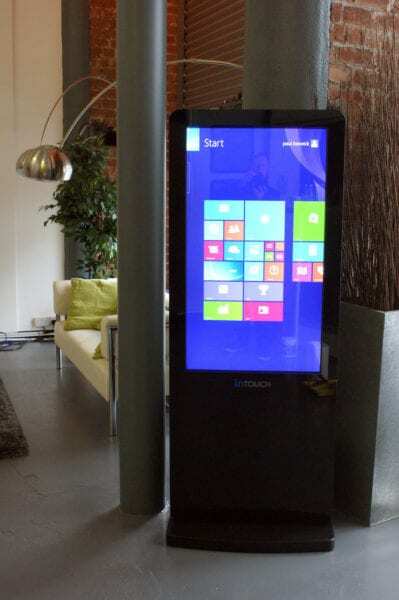 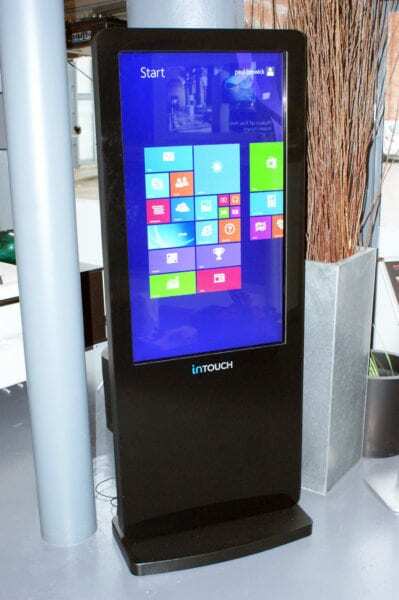 intouch kiosks are manufactured with a toughened glass fascia, making it suitable as a Digital Signage or Information Terminal solution in public environments. 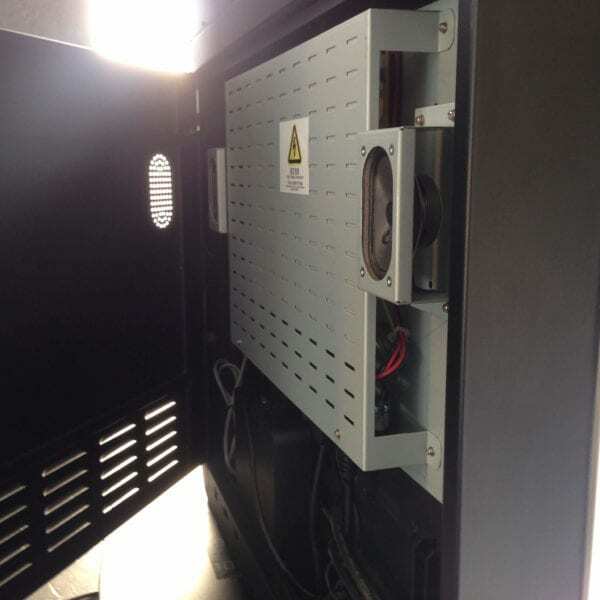 And the integrated timer allows you to assign daily or weekly schedules automatically powering down the kiosk when not in use. 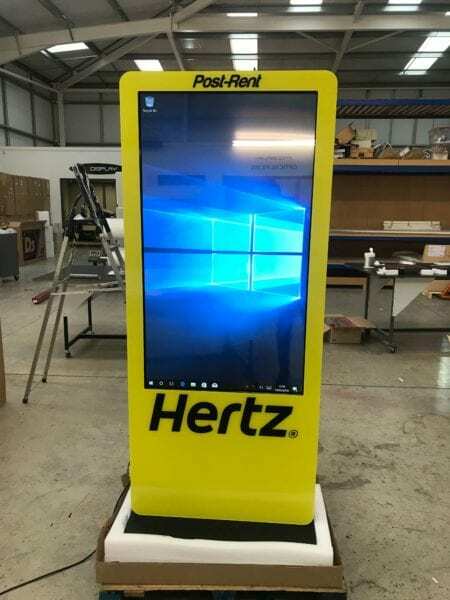 This portrait display offers users, customers and audiences an opportunity to view and engage with chosen information or content, assisting with communicating your brand message, increasing footfall, increasing sales in a self service kiosk application and improving the overall sales experience. 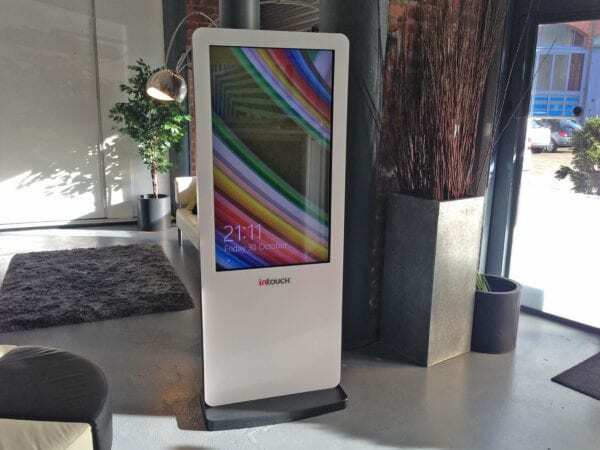 A well placed quality kiosk can make the difference, offering your audience a memorable and effective journey. 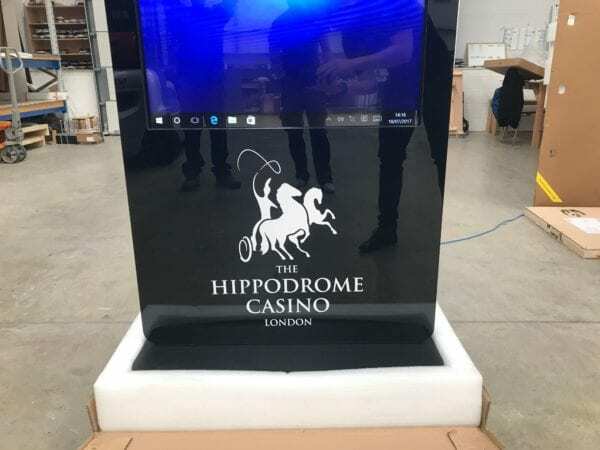 For non-interactive applications, Pro Display offer Digital Signage Kiosks without touch capability to ensure that you are getting the very best value product for your particular application. 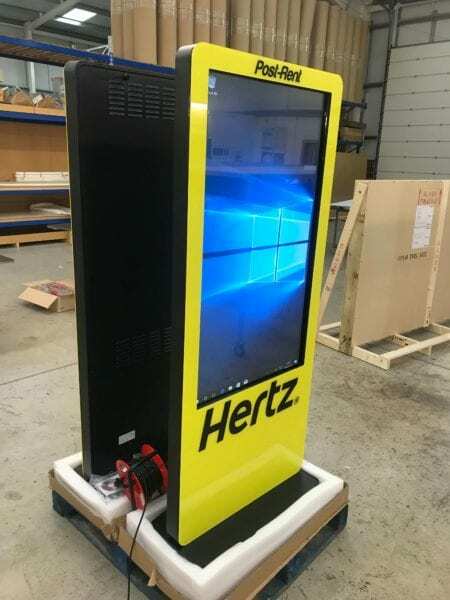 Ideal for communicating information, special offers or scheduled displays, complete with custom branding, these kiosks offer a perfect solution for a wide range of standard and specialist display applications. 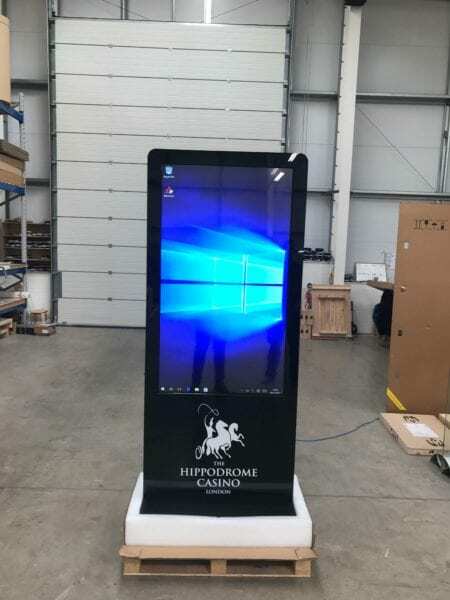 We manufacture in Britain and ship worldwide – if you need further information, a pricing quote, or want to discuss ideas for using our LCD Touch Kiosk please complete the form below, or call us on +44 (0)1226 361 306.